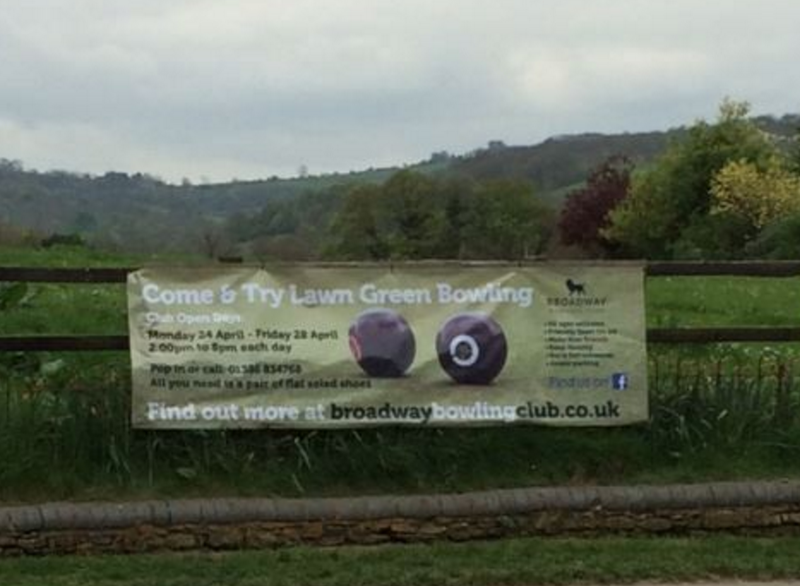 Come along and have an informal introduction to the game of bowls, and Broadway Bowling Club. Broadway Bowling Club has been running for 98 years and provides a beautiful and peacefull setting to play bowls on one of the most pampered greens in England. The club invites you to have a go and try the sport and to view the club’s facilities during our Open Day.